Computers and networks break. 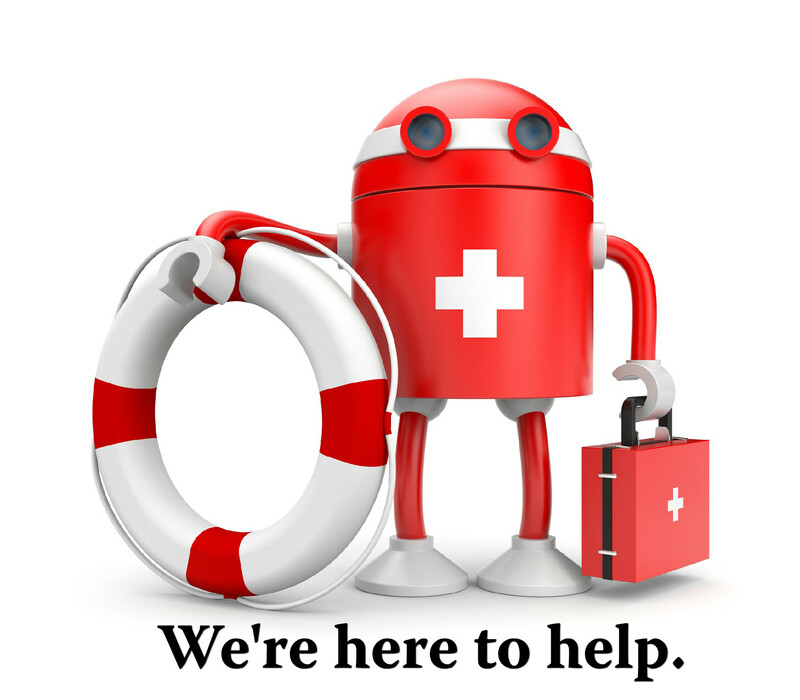 Syscare Solutions troubleshoots and repairs them quickly, efficiently and inexpensively. You don’t want or need to be without your computer or network. We have on-site and remote troubleshooting and repair capabilities to minimize your inconvenience. 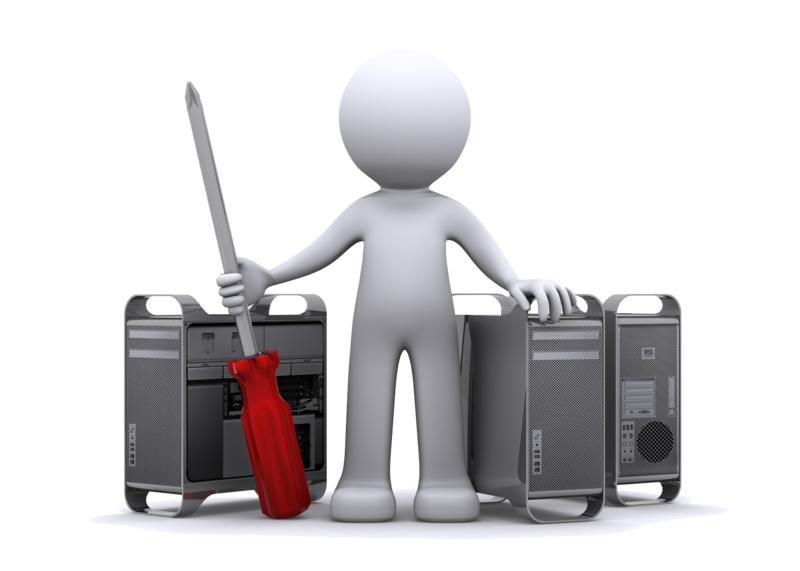 Syscare Solutions, computer repair services include repairing PCs, network servers, firewalls, hubs, routers, wireless and wired LANs, and wide area networks. That’s right. If you have a critical issue, meaning someone can’t work, contact us and we’ll be there within 4 business hours. Slow computers or PCs that won’t boot up. Issues accessing servers or the Internet. Backups, restoration, and security issues. Any PC, server, or networking repairs needing addressed.